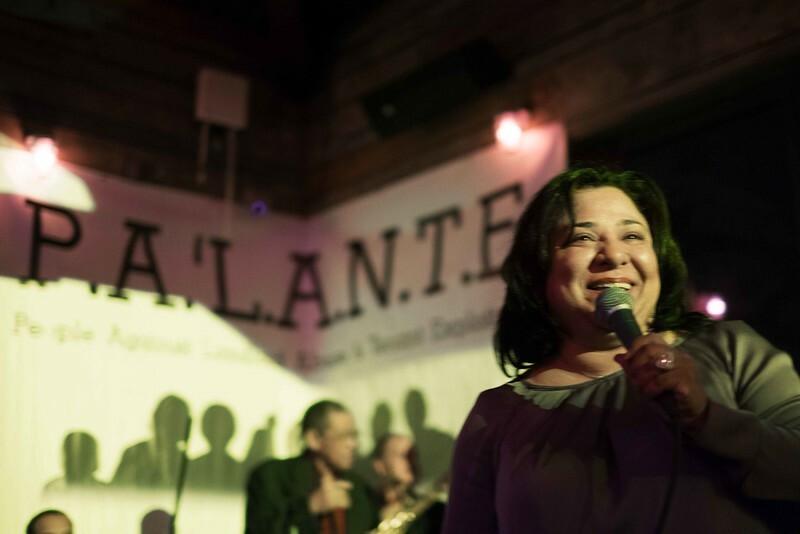 On Thursday, December 10th, hosted their Annual Benefit Gala P.A.’L.A.N.T.E. ¡Siempre! to celebrate its 7th year anniversary and pay special tribute to several committed individuals who have become legacies within the communities. This year’s event was at La Marina NYC with a full cast of speakers and special guests including our very own Congressman Charles B. Rangel and NYS Housing Committee Chairman Keith L.T. Wright. Carol C of Si*Se and Andre Veloz will help kick-off our 7th year anniversary celebration with live performances. PA’LANTE is honored to present its 2015 awards to NYC Council Member Mark Levine, NYS Homes & Community Renewal Deputy Commissioners Woody Pascal and Richard White, community advocate Luisa Rodriguez and John Samuelsen, President of Transport Workers Union Local 100. Our honorees have made significant and exceptional contributions to the community that we serve. P.A’L.A.N.T.E. Harlem organizes and empowers residents of New York City to hold negligent landlords and property managers accountable for unsafe living conditions through community advocacy, outreach, organizing effective tenant associations, providing long-term technical assistance, and connecting individuals and tenant groups to free or reduced-rate legal services and housing benefits. P.A’L.A.N.T.E.’s goal is to end tenant exploitation in order to enable low-income community residents to remain in their homes and to ensure that those homes are safe and affordable. To reduce poverty and advocate for safe housing by organizing, educating and empowering residents. We are committed to supporting each other and to preserving our quality of life, our health, and our personal safety by assisting tenants when their rights have been violated and by holding unresponsive landlords accountable.